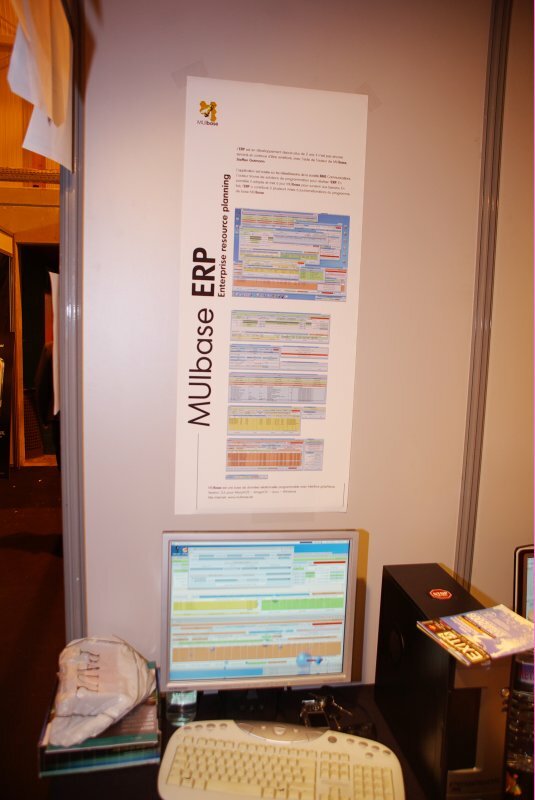 28: Christoph Pölzl's/RMS Communications' ERP system, using MUIbase as foundation, takes care of most of the needs of a small business in terms of stock, acquisition, orders, customers, billing, ledger and probably much more I forgot about. Really nice to see such an impressive system realized under AmigaOS and/or related (in this case it ran on MorphOS, but it should be compatible with AmigaOS 3 and 4 as well). Only a couple of modules are still under development/integration, before it is complete. It ended up winning a well-deserved innovation trophy at the Expo.